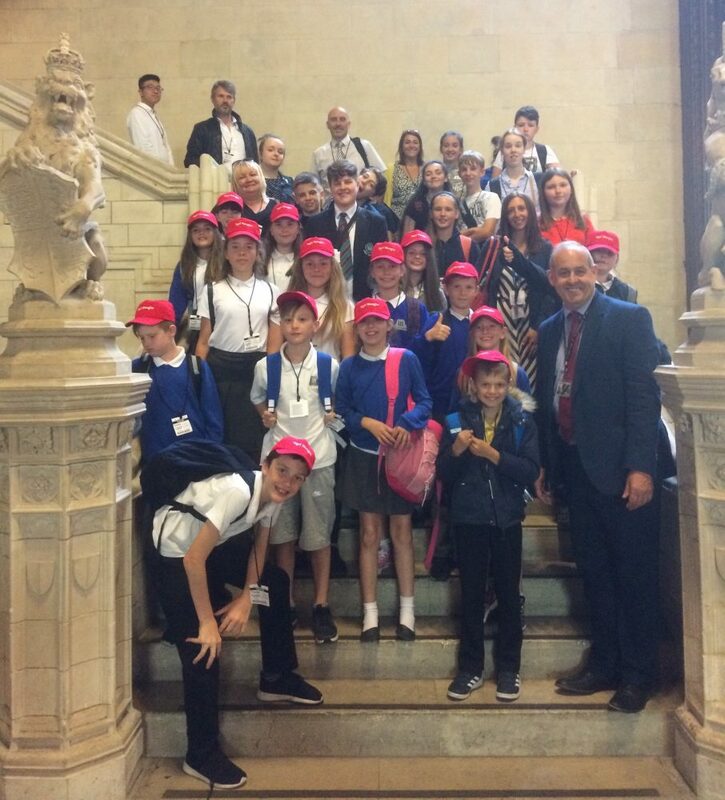 This week I had the pleasure of meeting Flint High School and Maesglas / Greenfield Primary in Parliament. Getting children to see the fantastic building that is Parliament and to encourage them to engage in politics is really important. I will continue to ensure that Parliament is accessible to all and that we can ensure the next generation believe that politics has the power to change the world. I am urging teachers in Delyn to apply for free training provided by the UK Parliament Education Service on the 2-4 July 2018. As part of the UK Parliament Teacher Ambassador Programme the Education Service will be hosting a residential Teachers’ Institute. Teachers will experience Parliament first hand, and then return to their schools to support understanding of, and increase engagement with, Parliament. Transport and accommodation costs are covered and applications are welcome from teachers, school leaders and teacher training providers working with young people aged 5-18.